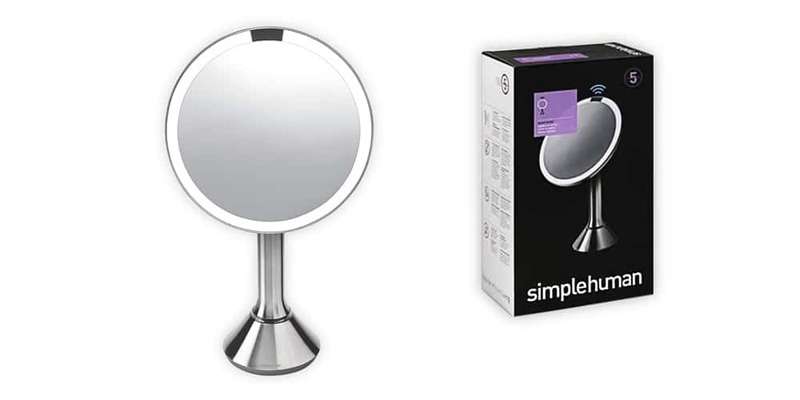 When I first made the decision to introduce smart products into my apartment, I’ll admit – I was bit apprehensive. 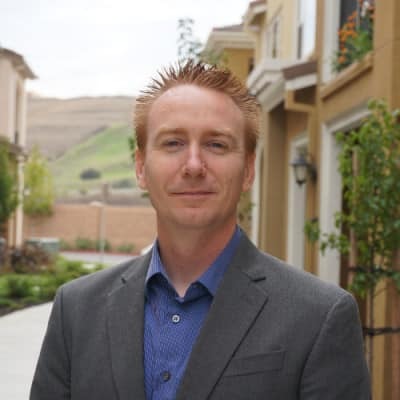 The idea of changing so much to experience the benefits of a smart home was daunting; I was afraid that I would need to change nearly everything to make an informed decision about whether or a not a smart home was for me. So when a close friend suggested that I could start small – like really small – I knew that route was for me. By starting small, I began with lighting. I turned my existing lights and switches into smart solutions with a few quick and easy fixes. 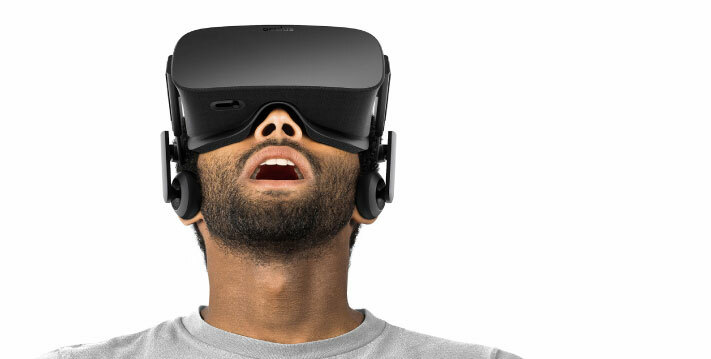 So if you want to start small with your smart home, this read is for you. 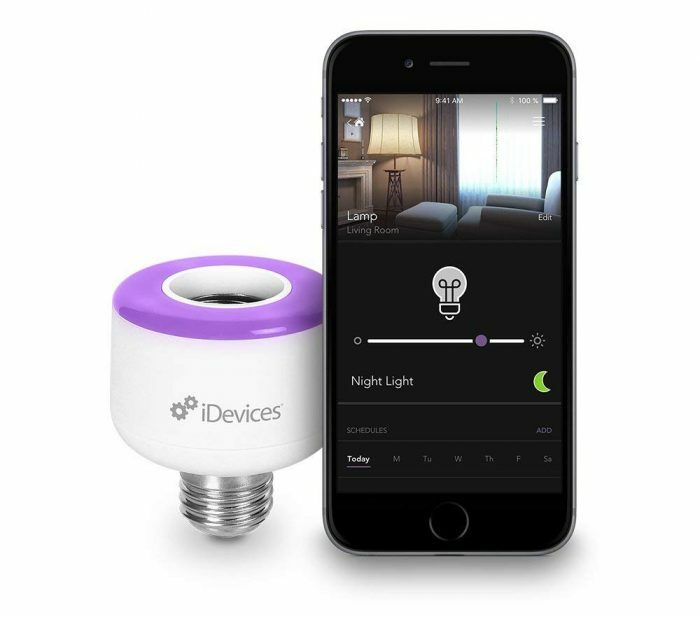 Control lights with your phone. To get started with your smart home, I suggest focusing on lighting first. 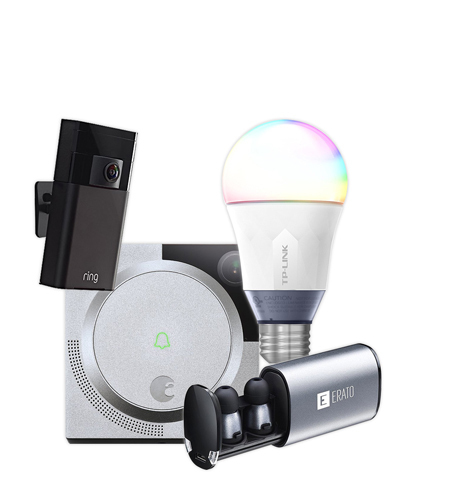 There are so many great smart lighting products available, especially those that are easy to install and work well with your existing lights and switches. 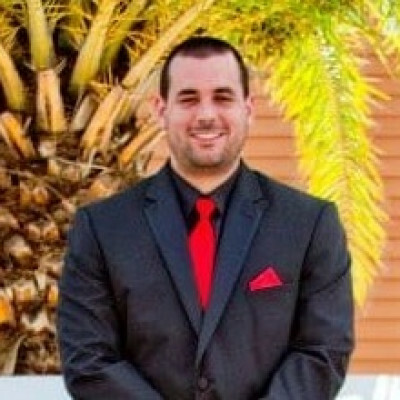 All products I have suggested are easy to install and easy to use. 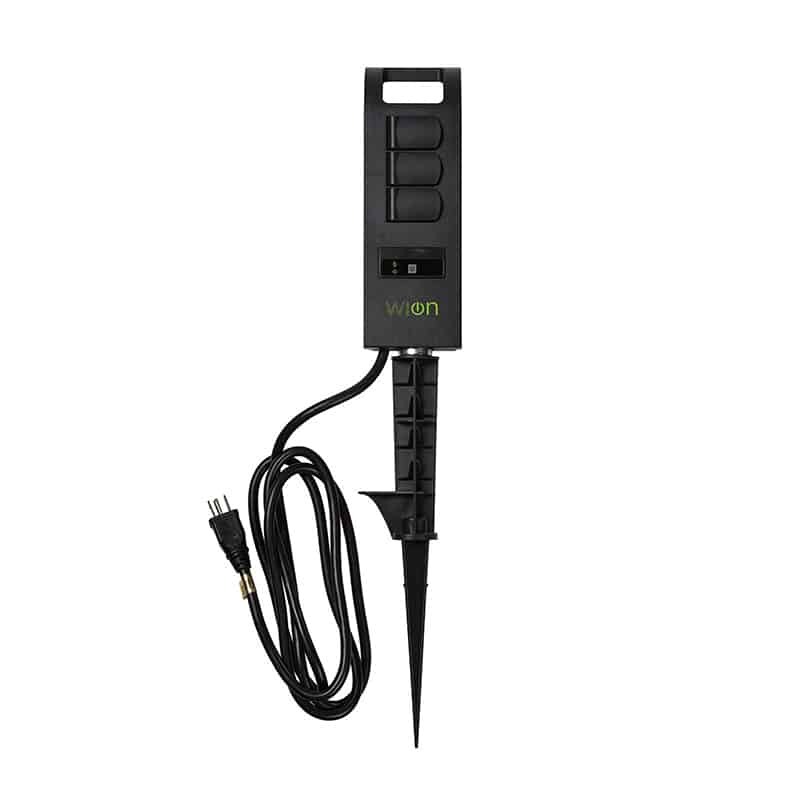 They’re created to work with your existing lighting and are mostly plug-and-play. 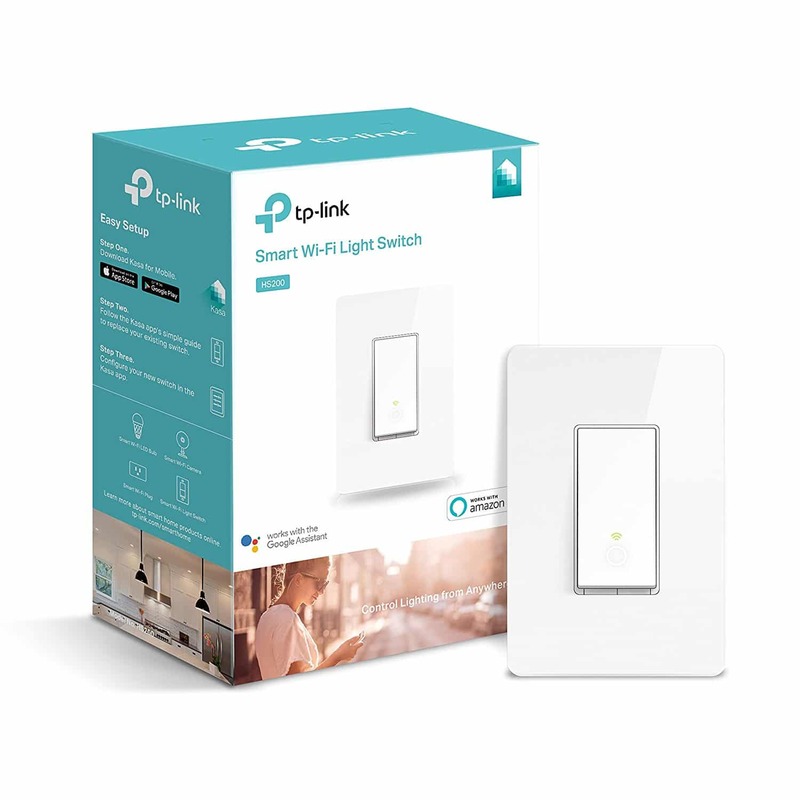 Check out these tips and products that will teach you how to transform your existing lights and switches into smart solutions. Here’s some simple ways how you can convert your old lights to new smart wireless lights. 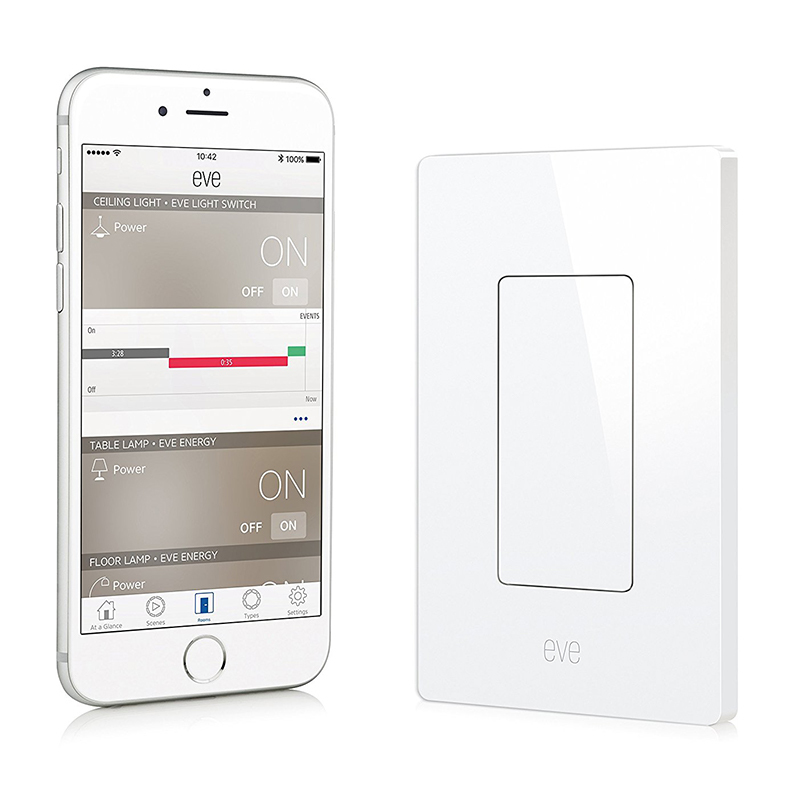 Transforming all of your “dumb” light switches makes it so easy to take the first step into building your smart home. This is exactly the first step I took, and now you can too. 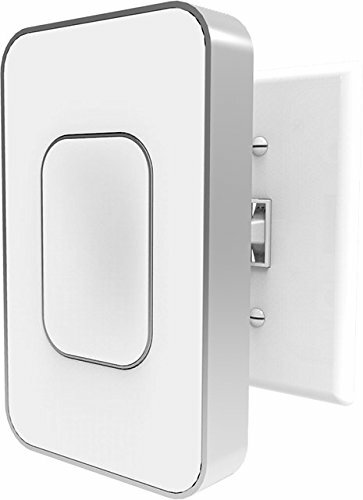 Transforming your “dumb” light switches into smart products is super easy, thanks to products like the Switchmate. 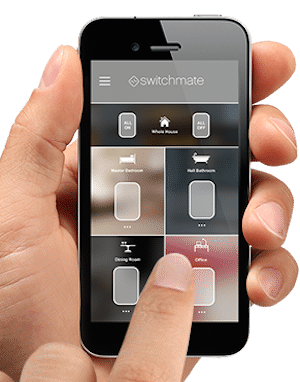 The Switchmate is super easy to use. 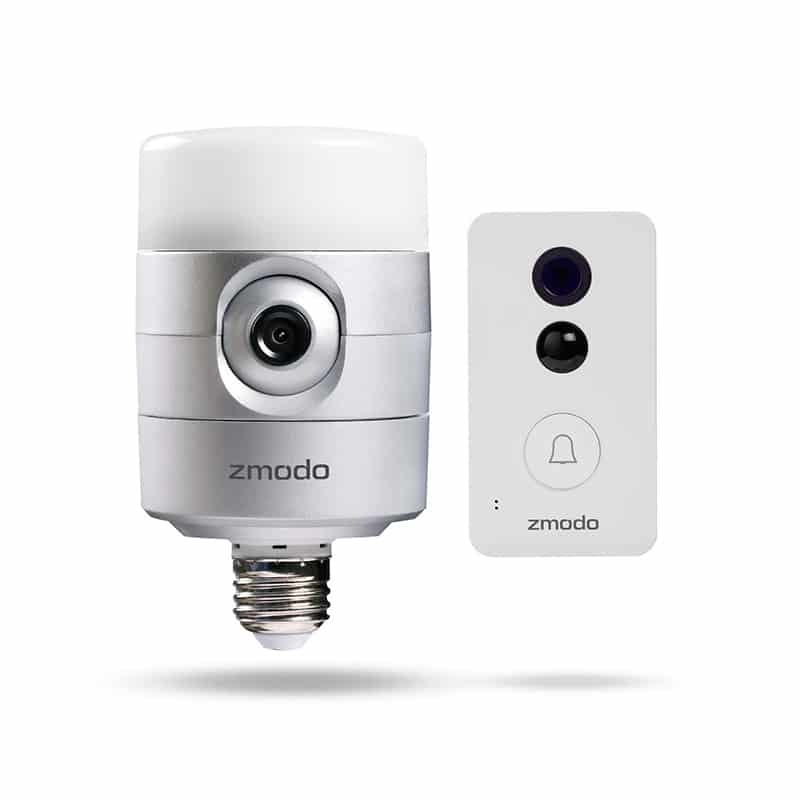 All you need to do is attach it to your existing switches and viola, it’s instantly smart. The Switchmate uses magnetic forces to attach, which means that you don’t need to worry about wires or tools. 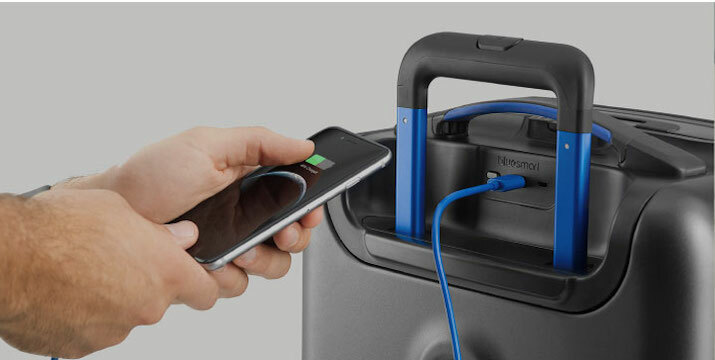 The best part – it connects to your phone via Bluetooth. Instead of making your switch smart, consider making your existing light bulbs smart. 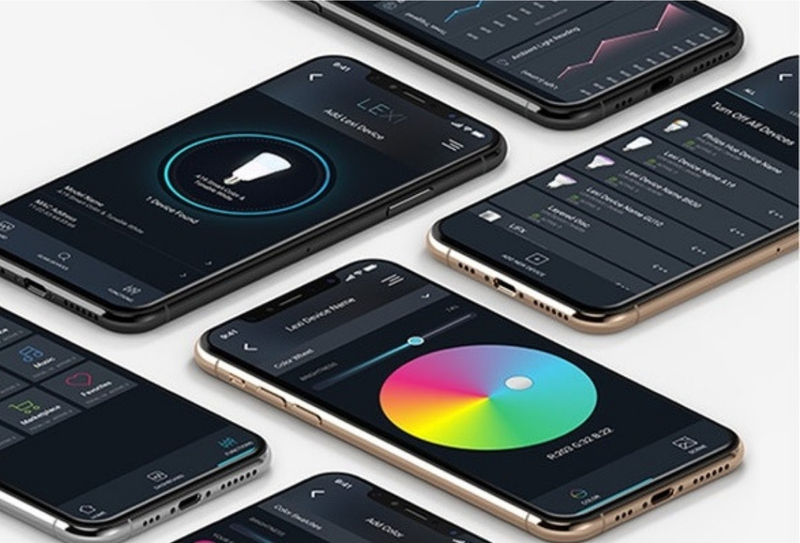 I’ve told you about turning your switches into smart devices, but what about turning your existing light bulbs into smart products? 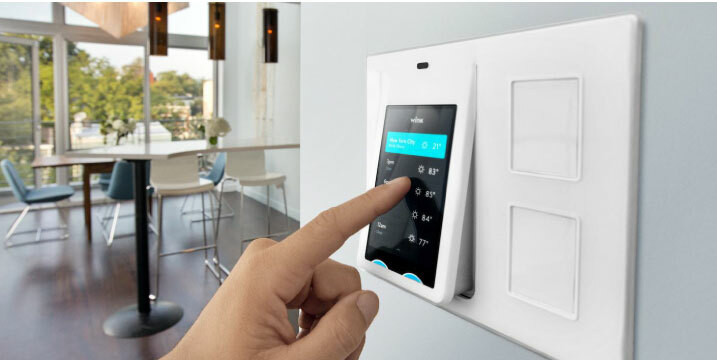 This is another great solution for new smart home endeavors. Why? It means that you can take the plunge without making huge, drastic changes. 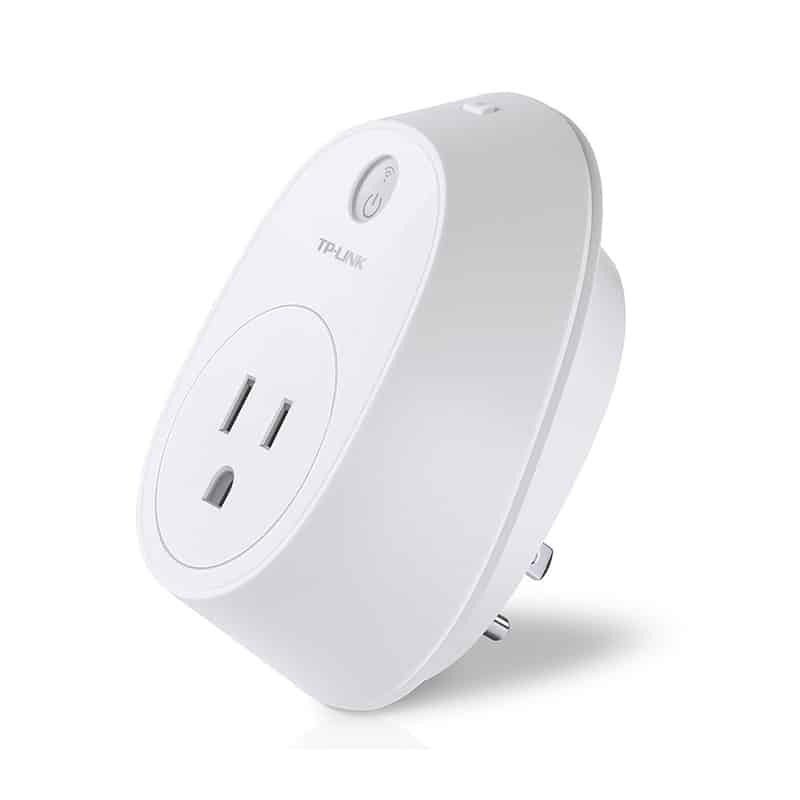 In comes iDevices smart socket. 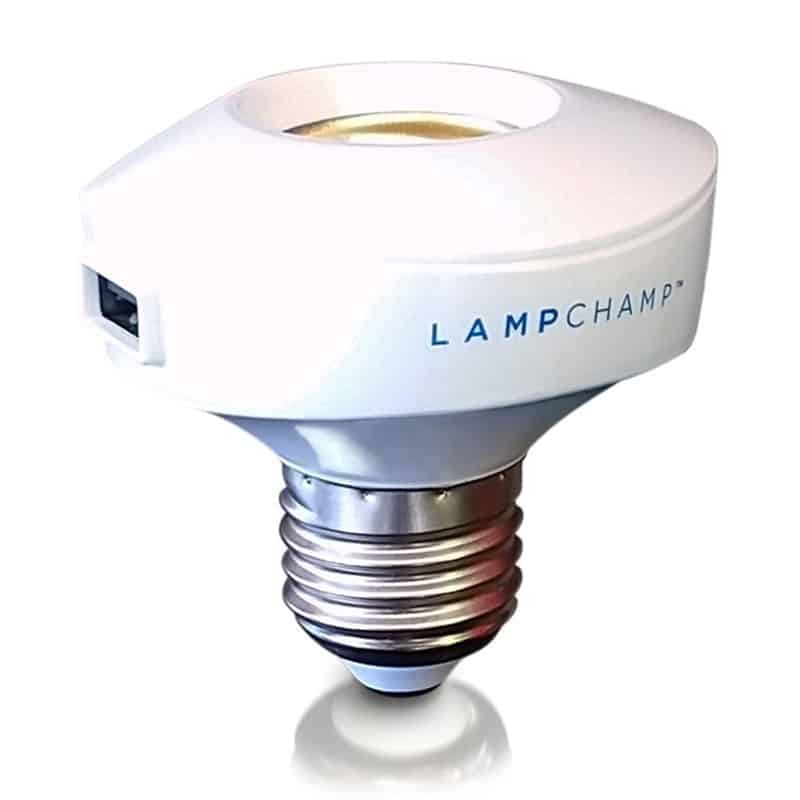 This product uses your existing bulbs, allowing for full brightness control of any mix of incandescent and dimmable CFL or LED bulbs. 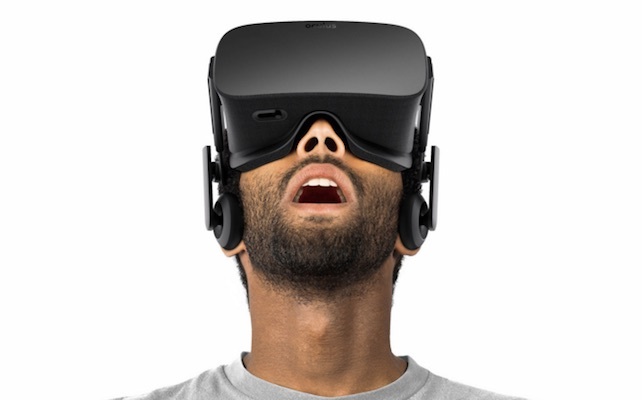 It promises no hubs, no wires, and no starter pack. 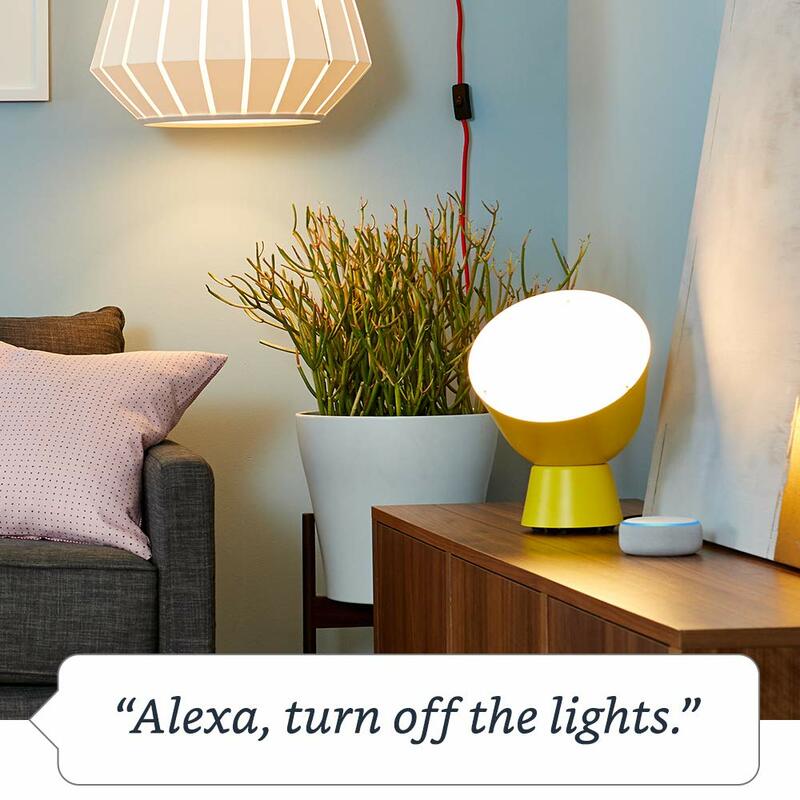 You can setup all of your iDevices sockets on your Wi-Fi network at the same time, and best of all, you can control the lighting with Amazon’s Alexa! Super cool! 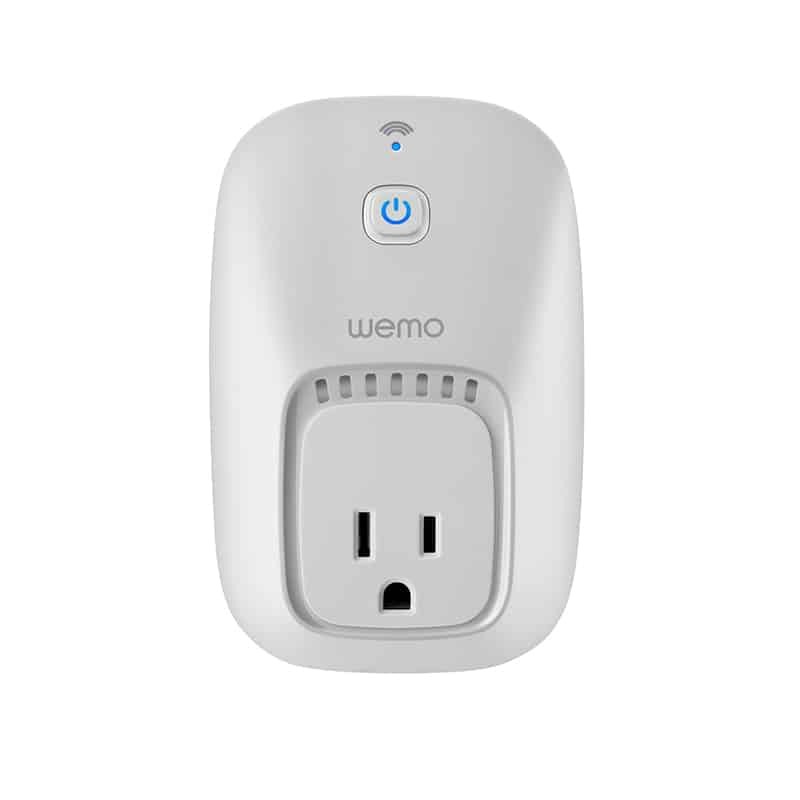 By using a smart plug, you can plug any item (“dumb” or not), and control it with your smart phone. There are so many products in my home. Seriously. I have a ton of stuff. From lamps to fans, from TVs to toasters, my apartment is filled with stuff. Thanks to the Amazon Smart Plug, I never have to worry about that again. 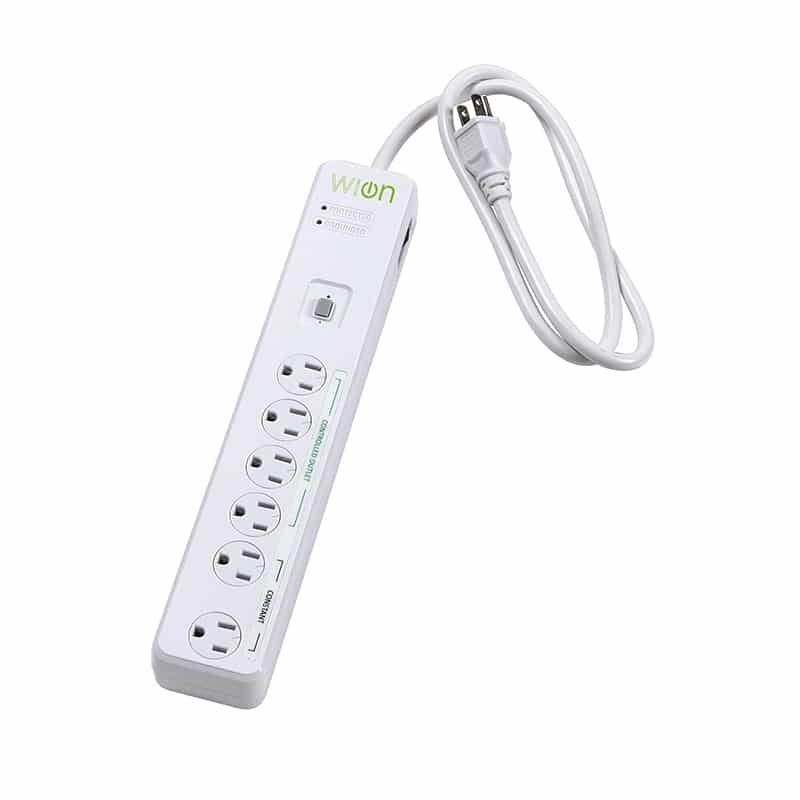 This product allows me to plug anything in and control it with my smartphone. 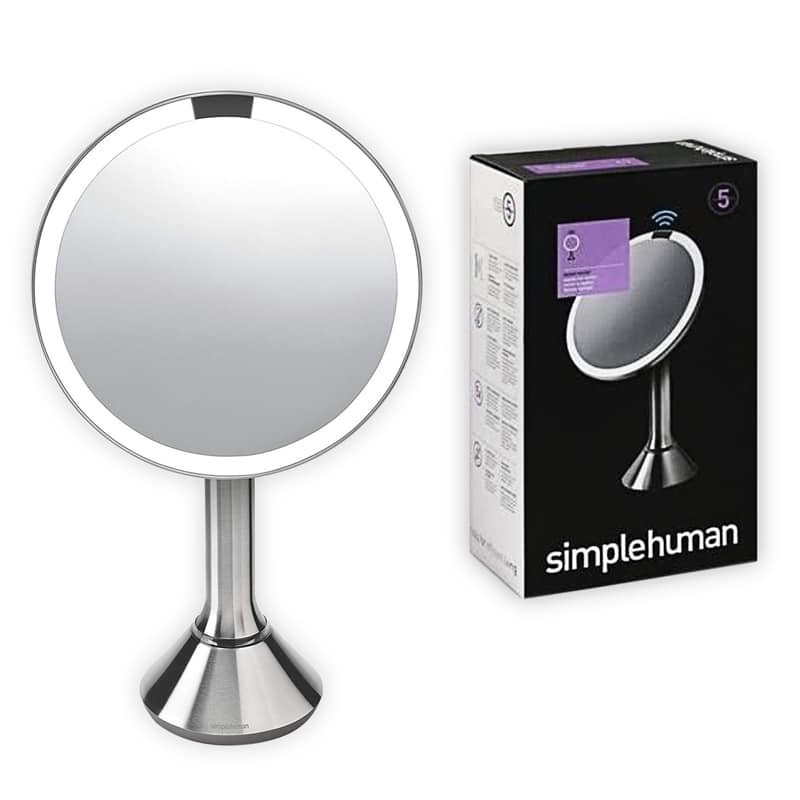 It’s amazing – and it has truly changed the way I control the products in my apartment. Don’t forget the outdoors. 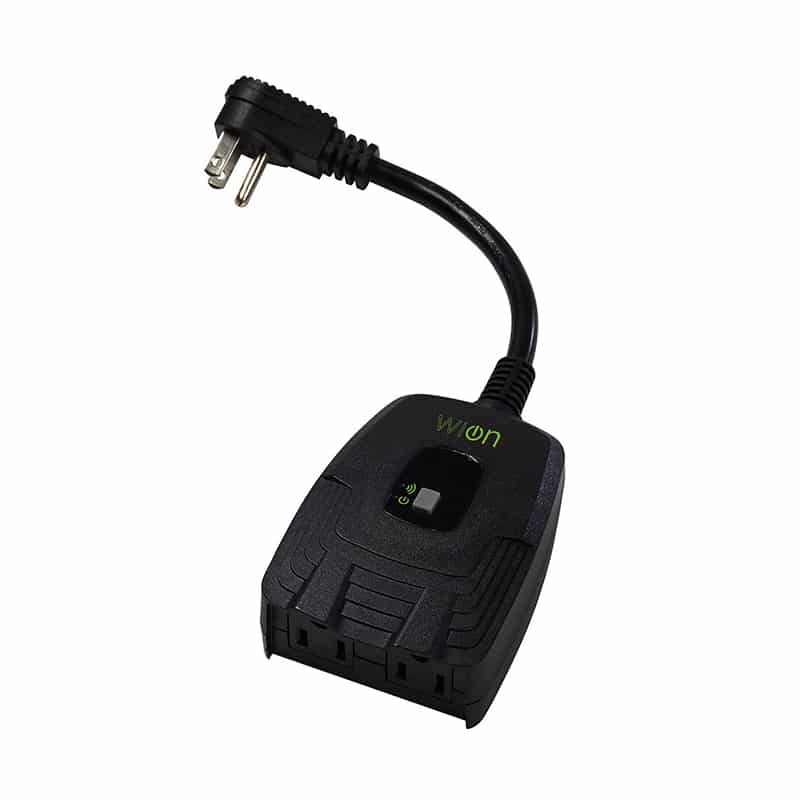 If you have a small apartment patio or a large outdoor garden, smart products can help in many ways. During the Winter, I love hanging white lights on my patio. It creates a perfect ambiance with some tealight candles and a glass of wine (but only if it’s warm enough, of course). Now, since I dislike wasting energy, it’s important that I can control these lights from my smart phone so I can turn them on and off when needed. 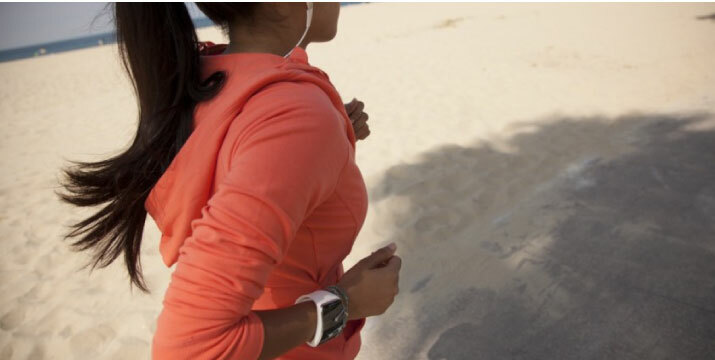 That’s where outdoor smart lighting comes into play. The iDevices Outdoor Switch does just that. 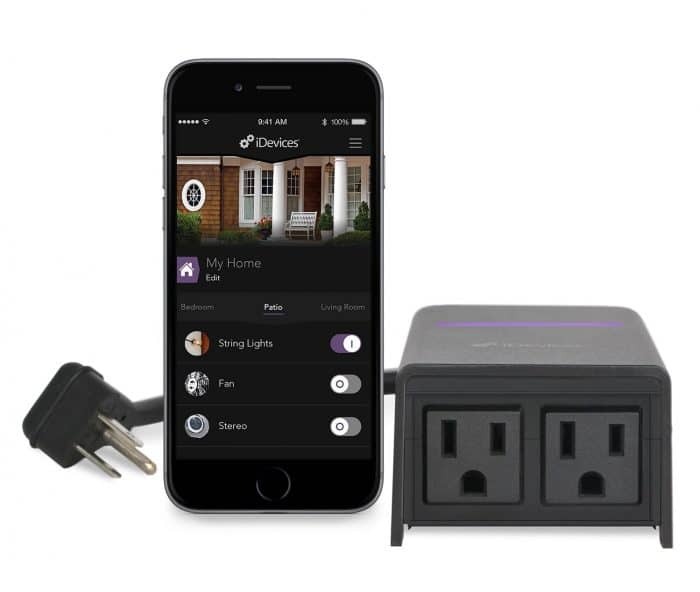 Once you install it outdoors (which is super easy), you can use the free associated app to create schedules, and control and monitor your plugged-in devices. Easy as pie. With smart lighting expected to reach $8.7 billion by 2019, it’s clear that this portion of an enormous industry is here to stay. And I’m only one piece of the puzzle – much like you can be, too. It doesn’t have to happen all at once. In fact, it can start with the very products you have in your home. 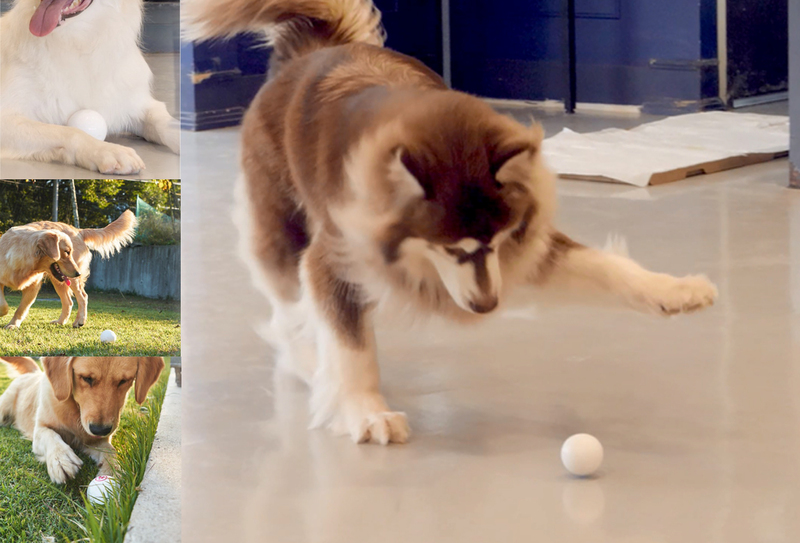 From adding smart devices to your “dumb” products, to focusing on the outdoors, you can turn your home around in as easy as 1, 2, 3. Did you love these smart lighting ideas? 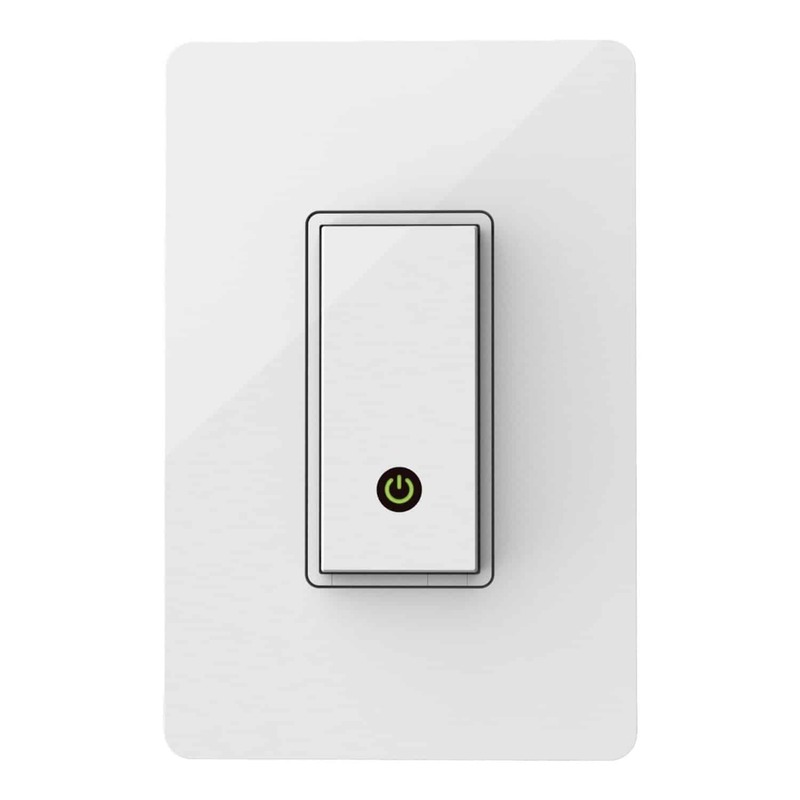 Check out the 10 Smart Wi-Fi Light Switches and Plugs to Make your Home Lighting Smarter.